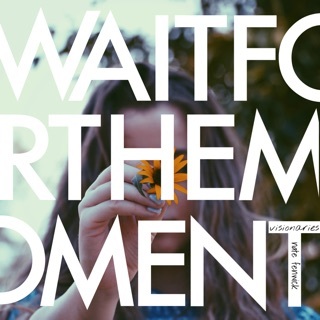 I am loving this new single by award winning composer and singer/songwriter Nate Fenwick. Fenwick has scored several indie films and has had his music air across multiple cable and major networks including ABC, NBC, FOX, A&E, Discovery, E! and MTV. 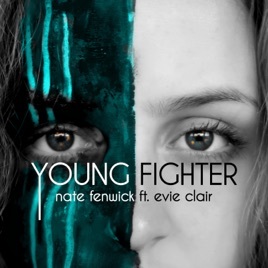 Nate had Evie Clair in mind for a new song called Young Fighter after being inspired by her strength through Season 12 of America’s Got Talent. Evie and Nate collaborated on the song with a message that conveys the inner power each of us has to overcome struggles and battle through the difficult challenges of life. It everything I hoped for and I can’t stop listening!! !